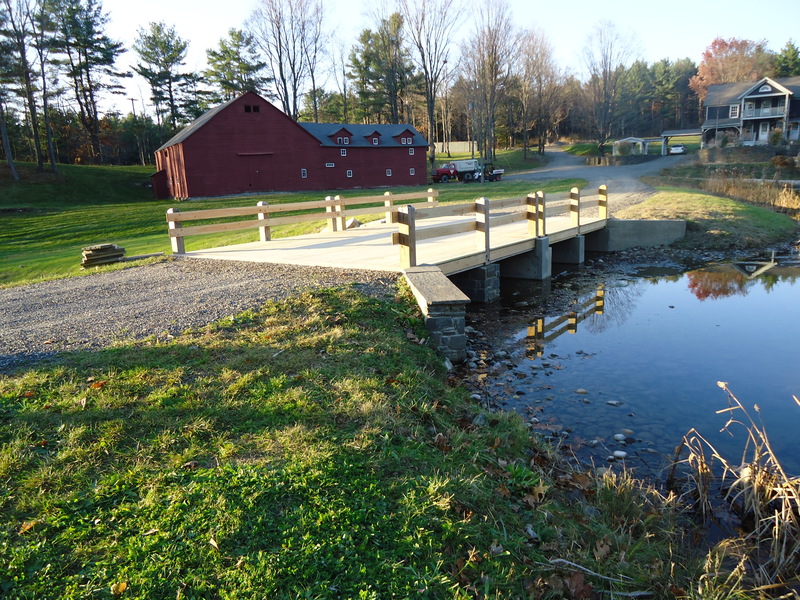 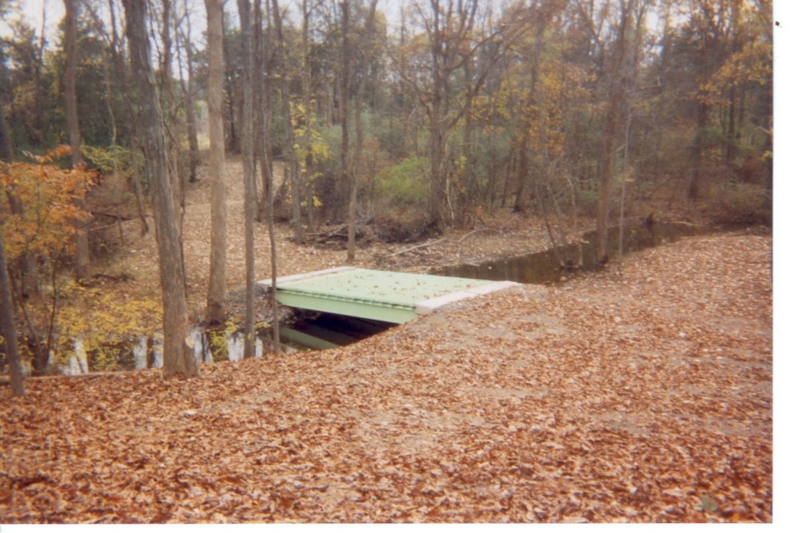 We specialize in both wood deck and metal deck steel bridges built in our shop or on site. 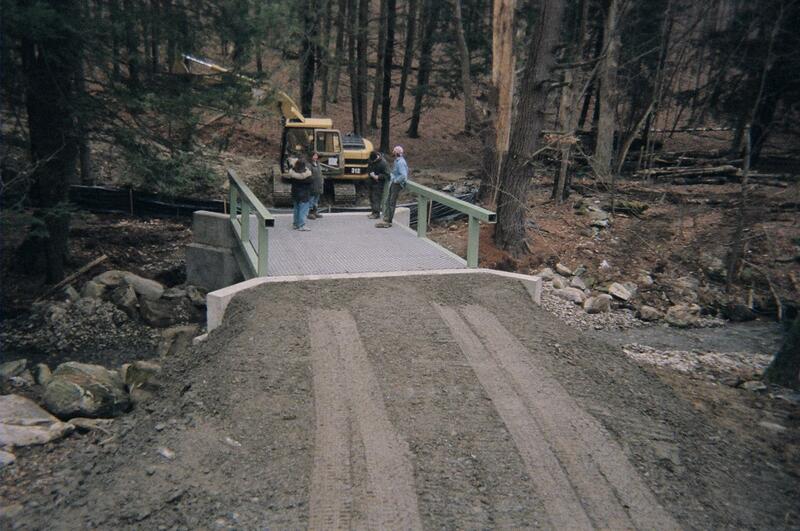 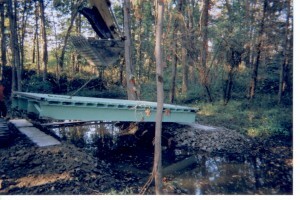 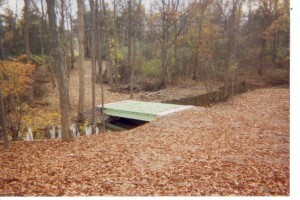 Please see our photo gallery and feel free to contact us about your bridge. 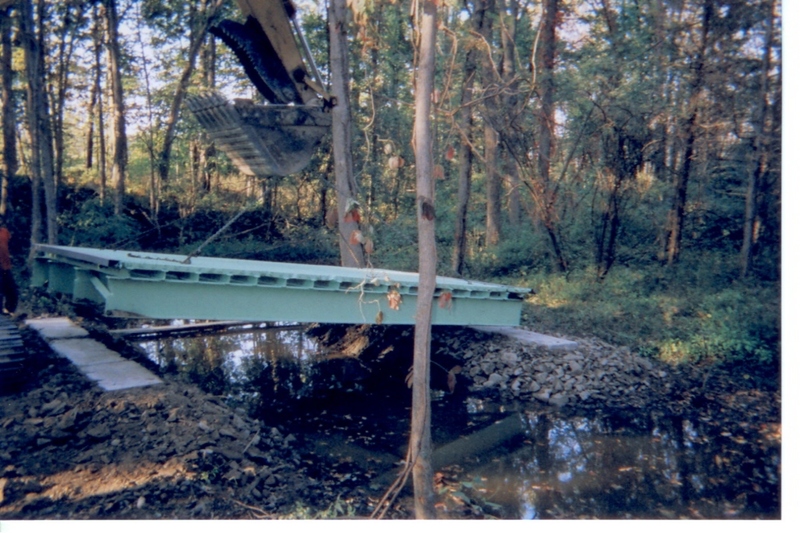 We also install rip-rap and do stream crossings.